With Christmas being right around the corner i find myself searching for gifts left and right. even though i would say i’m quite organized i never really start to buy before december. even though i wrote my list with what to buy for who, i just wait until december and thats fine with my. 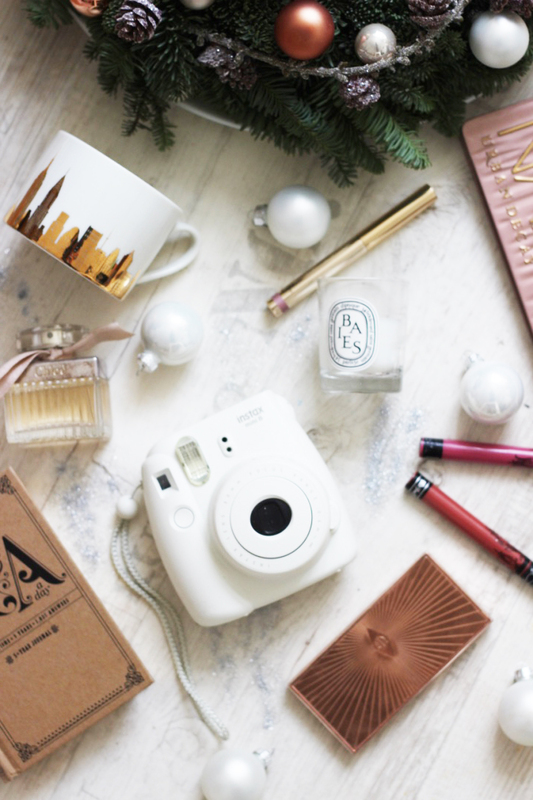 around this time of year so many gift guides are popping up and i love them so much. not because i change my gift ideas, just because i love gifting things. many bloggers and youtubers do different ones but thats not what i feel like doing as love gifting and also receiving gifts from different categories myself. in this gift guide i’m not only sharing things i already have myself but i also included some i would love to receive and actually, a few things shown i have actually been gifted in the past. beauty i obviously a huge part of my life and i would never ever be sad to receive make up. hourglass has been high on my list for ages and since they brought out their new palette i knew i wanted it for christmas and i hope i will receive it myself. i also included a few other hourglass products such as their ambient lightning palette and a few of their liquid lipsticks. hourglass is a luxury brand and certainly a treat but their products are amazing and very worth finding under the tree. another very treat-like brand is diptyque. sometimes i wonder what makes those candles this special and its probably all the fuss around them. i love them and they are such a lovely gift to receive. i actually got my first dipytque candle as a gift for my birthday. a few lifestyle items are some that are just great to gift if you are unsure about someones preferences when it comes to make up. one of them is the very popular fujifilm polaroid camera. its so cute and works so good. its actually lovely to take a picture and hold it in your hands right after. its quite price but maybe for your best friend or sister it would be great. another thing that is very popular especially over the festive period are the anthropologie gold letter mugs. i have the regular ones and have ordered some of the gold ones as gifts. the quality is so good and they just are such nice mugs. i mean, every mug will do but we probably all have a favourite mug and my anthropologie one has been my fave for ages. now, i hope i have given you some inspiration in this gift guide. let me know what you are buying for your loved ones and what you would love to receive. "All is Gold and Glittery"